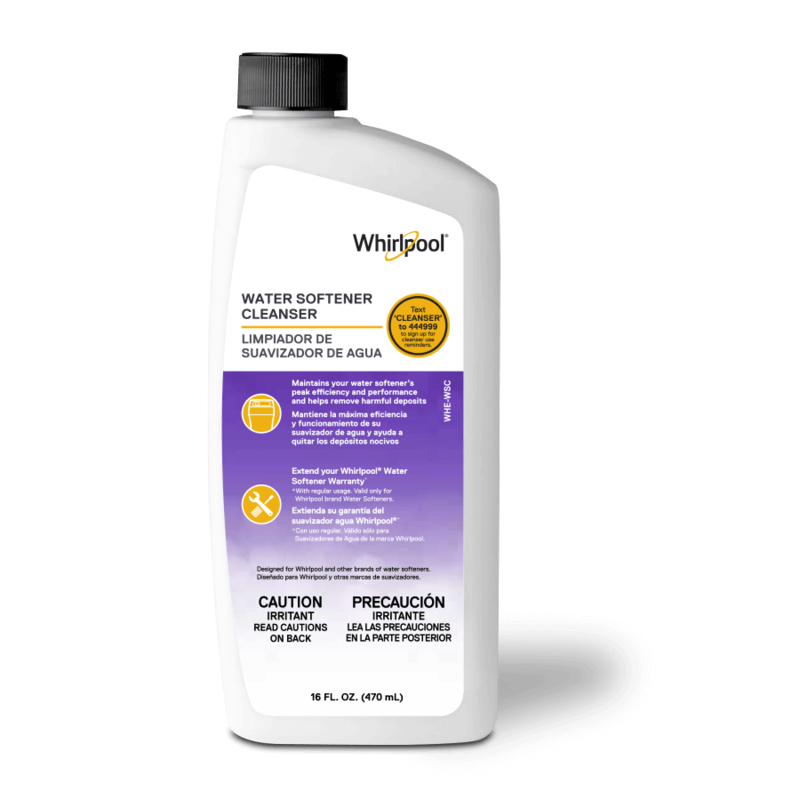 Note: Whirlpool water softeners and water filtration systems are manufactured under license by Ecodyne Water Systems. Users of the site MAY download or print one copy of any and all materials on the site for personal, non-commercial use, provided that they do not modify or alter the materials in any way, nor delete or change any copyright or trademark notice. All material on this site is provided for lawful purposes only. None of the information on this site may be copied, distributed or transmitted in any way for commercial use without express written consent. Ecodyne Water Systems reserves full ownership of and intellectual property rights in any materials downloaded from this site. Ecodyne Water Systems welcomes your submissions; however, any information submitted, other than your personal information (for example, your name and e-mail address), through this site is the exclusive property of Ecodyne Water Systems and is considered NOT to be confidential. Ecodyne Water Systems does not receive the submission in confidence or under any confidential or fiduciary relationship. Ecodyne Water Systems may use the submission for any purpose without restriction or compensation. Information on this site is provided “as is” without warranty of any kind. Information on this Web site may contain typographical errors, technical inaccuracies or other errors and may be changed at any time without notice. Ecodyne Water Systems has a policy of continuous improvement of products and reserves the right to make improvements or changes to products without notice. Ecodyne Water Systems makes no representations about Web sites accessed through this site which are not maintained, controlled or created by Ecodyne Water Systems. Ecodyne Water Systems does not endorse these sites and is not responsible for their content.